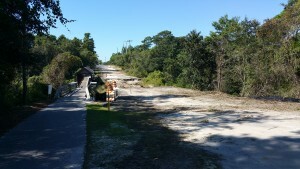 Walton County crews have removed the temporary bailey bridge which has spanned Draper Lake in Blue Mountain Beach since May 2014 after heavy rainfall damaged the roadway. 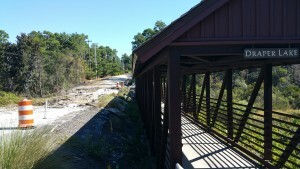 Murphee Bridge has been mobilized and will be onsite soon to begin construction of the new bridge, the span of which will be greater than that of the bailey bridge. According to Walton County Public Works, it is likely the material under the old roadway will be removed. We are awaiting confirmation and will share additional details as they become available. As of today, 110 days remain in their 120 day contract. 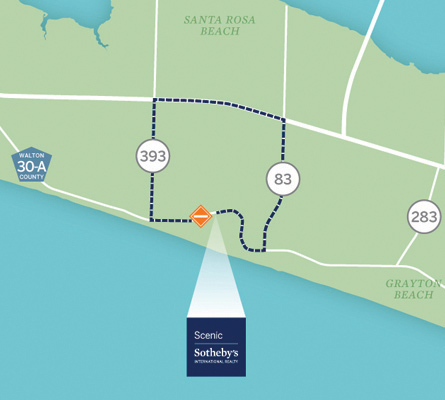 The project remains on schedule and will result in traffic on Scenic Highway 30A being opened no later than March 1, 2016. Detour routes are in place.